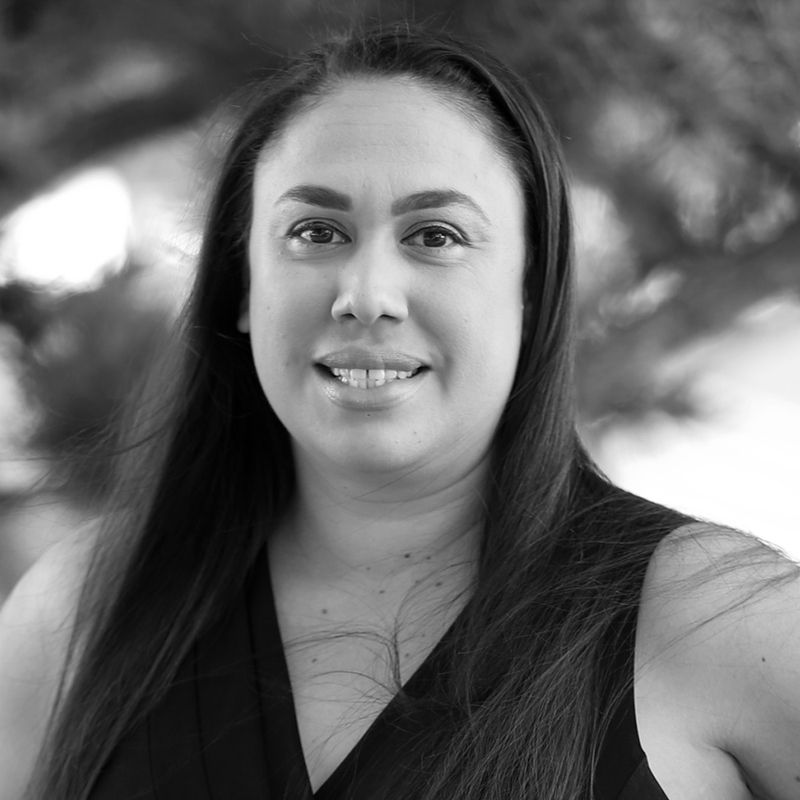 Angela joins our team with a background in accounts receivable and over 10 years’ experience in office administration and clerical work. She is responsible for accounts receivable, accounts payable, progress billing, and other administration duties for various projects. Past experience includes but is not limited to: managing accounts receivable department, reconciliation, investigating variances, and administrative support. Angela is a Southern California native, but lived abroad for 12 years in the United Kingdom. She is currently enrolled at the University of Phoenix to obtain a Bachelor’s Degree in Accounting and enjoys spending her free time cooking, traveling, and enjoying the great outdoors. Angela is very involved in church ministry and dedicates most of her free time to raising her 5-year son, Elias.